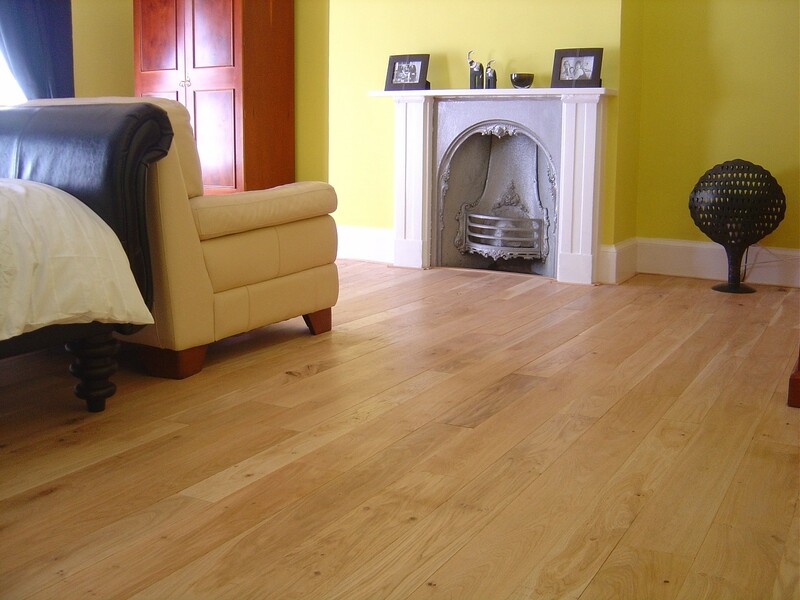 Beautiful pre-finished solid Antique Oak flooring, requiring no on site sanding or finishing. Supplied as standard in random widths (recommended as random widths of flooring produce joints which are not uniform making them more difficult to detect and therefore making the floor appear as if one solid piece of timber) as shown in illustration (120mm –200mm). The price of £64.00 is the standard cost per square metre + VAT. 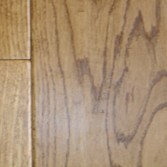 Flooring samples are available to buy for a small cost if you are unsure what finish or grade you require. All flooring is supplied at 21mm thickness, ends matched and with stress relieving grooves to the underside. A micro-bevel is applied to the length of the board, (please advise if this is not required). The flooring is sanded to a 400 grit finish. 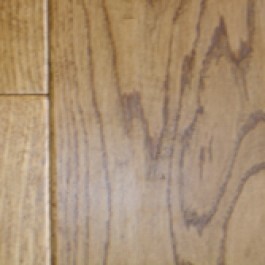 The oiled option (as shown in illustration) is coated using a two-coat system, with a high grade flooring oil (low sheen). With the lacquered option we use water based flooring grade lacquerer of 30% gloss (low sheen) higher gloss levels are available upon request. All of our flooring is produced in our own production facility, enabling us to produce your floor to your requirements, as well as producing any ancillary mouldings you may need, for example skirting, architrave, door linings, as well the finishing mouldings to give your floor the professional finish. When adding quantity, please add the total number of square meters you require to the nearest square meter. You can use the material calculator on the left-hand side of your screen to work this out. If you require any help with your order please call the office on (01205) 722700. An Oiled floor will look more natural and is very easy to repair if damaged as the affected area can be patch repaired by simply sanding back and re-oiling. 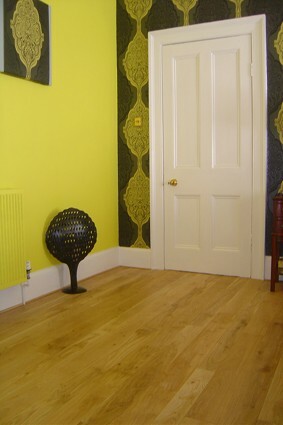 A lacquered floor can be repaired in the same way although a bigger area would have to be refinished for it to blend in. Repairing on a lacquered floor is not always advised as the floor may need completely recoating. With an Oiled floor the oil actually soaks deep into the wood, which makes the floor appear more natural. An Oiled floor would need re-oiling periodically, so on average once a year. With a Lacquered floor the lacquer forms a coating on top of the wood, minor scratches can be repaired using our revitalising polish. Oiling is a treament whereas lacquering is a coating. Prime - Tolerance on each face of two intergrown sound knots of 12mm maximum diamete, or this equivlent per linear metre. Slop of grain: almost straight .Not acceptable: sapwood, heart spiral and curly grain deterioration, cross grain, bark pocket, bore holes, warping. Surface checks tolerated. Character- Presence on each face of small knots without limitation, and of a maximum of three sound knots per metre, maximum diameter not to exceed one half of the width of the timber or 40mm or equivalent.